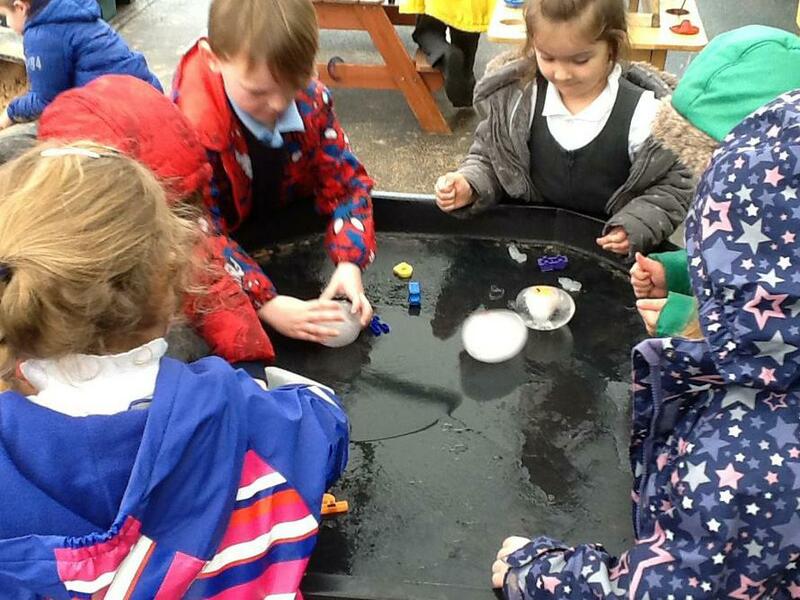 The children had noticed ice in puddles and so we decided to make our own ice. There were lots of discussions about how to do this and so Mr Dear cleverly filled some balloons with water and other treasures and popped them into the freezer. 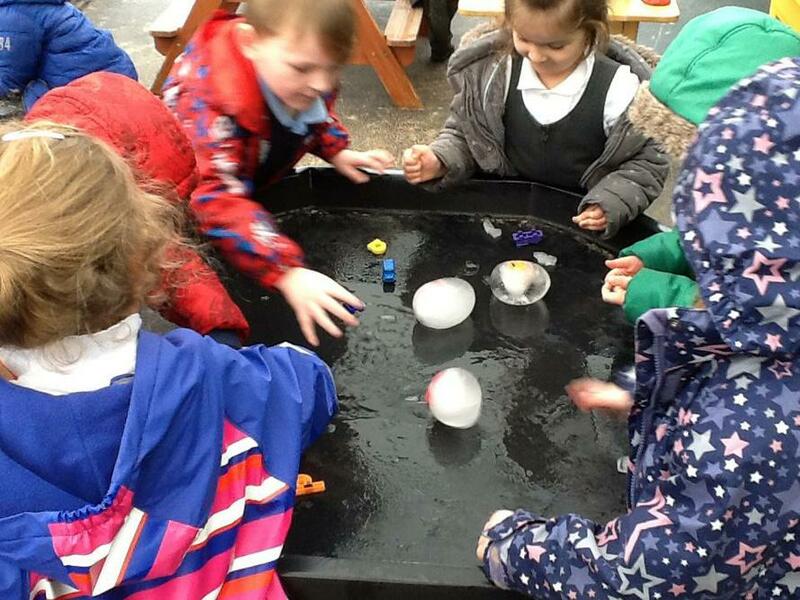 Foxes and Badgers really enjoyed trying to melt the ice in different ways and discover what has hiding inside- great science everyone!